This book just about gave me the fits. I wrote and rewrote this book. At first, it was two books: one from the past and one from the present. Then I wrote it from his POV. Then I wrote it from her POV. Then I tried merging past/present and his/her. I finally settled on his POV and shortened up the 'past' bits and made those 3rd person. I cut and rewrote and cut and it still came out a bigger book than most of mine. But my editor couldn't find anything else to cut, so there we are. This (as all my books are) is based on events from my life. 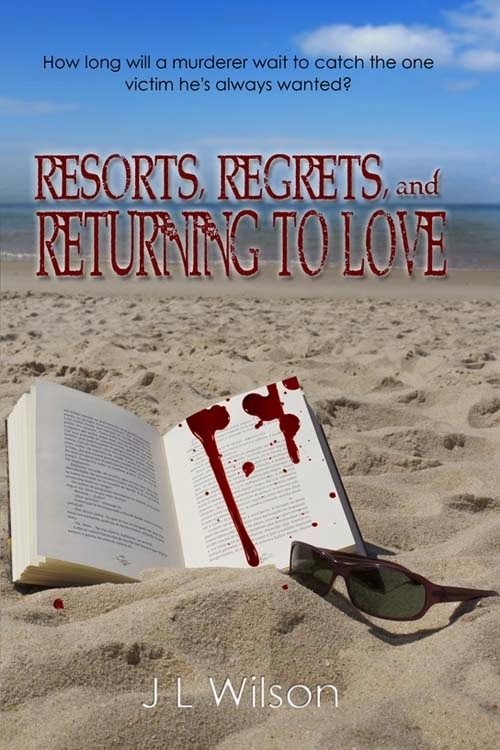 I and my siblings worked at resorts in the summertime when we were in college (oh, the stories we could tell. Dirty Dancing is right on the mark). I had a lot of fun writing this one because, well, summer and young love and ... you know. 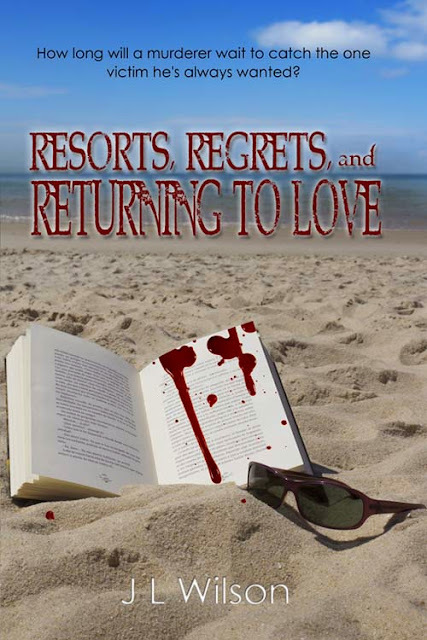 Have a fun summertime read at a Resort -- and enjoy this tale of first love rediscovered.